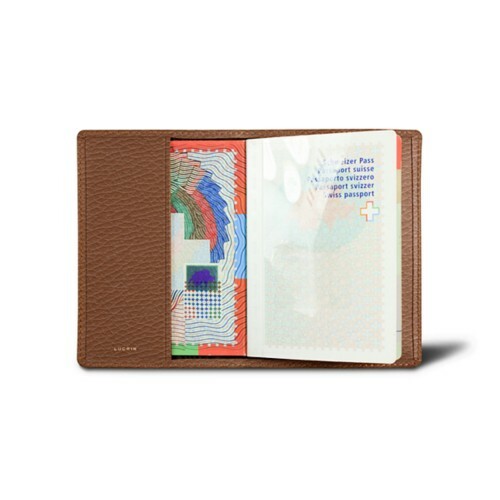 With our leather passport holders, you will never have to present a crumbled or dirty passport at customs. 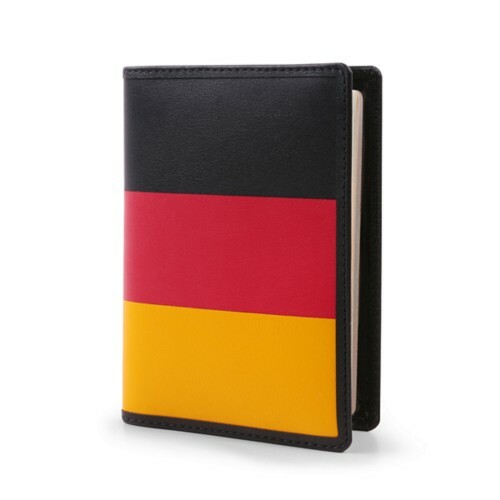 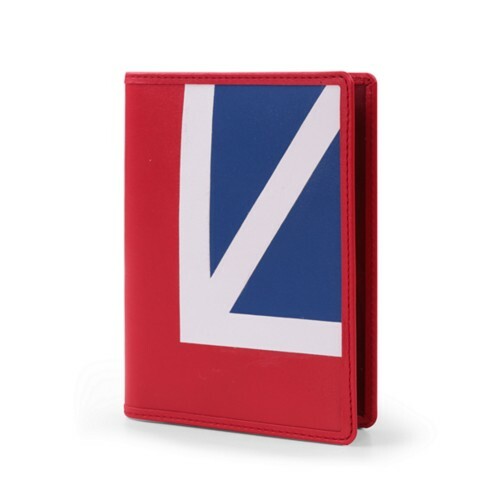 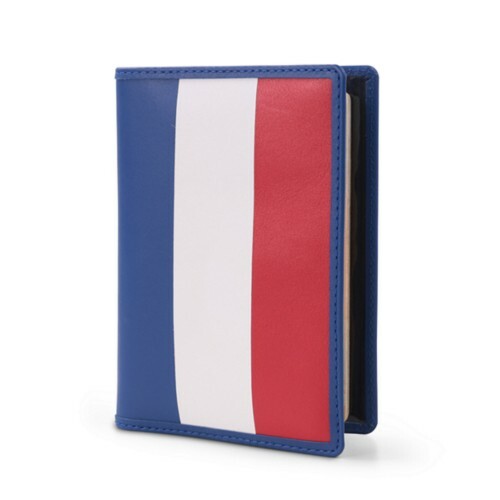 Our unique passport holders stylishly and reliably protect your passport throughout its validity period. 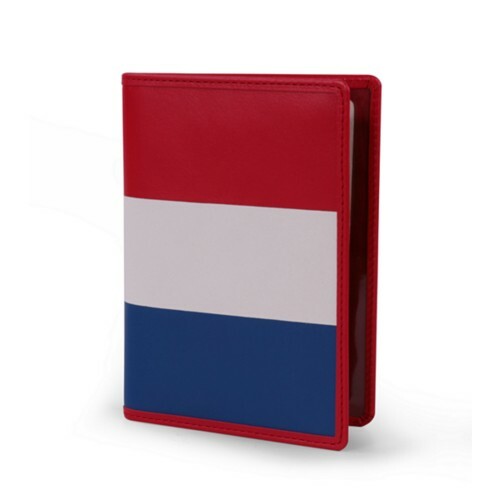 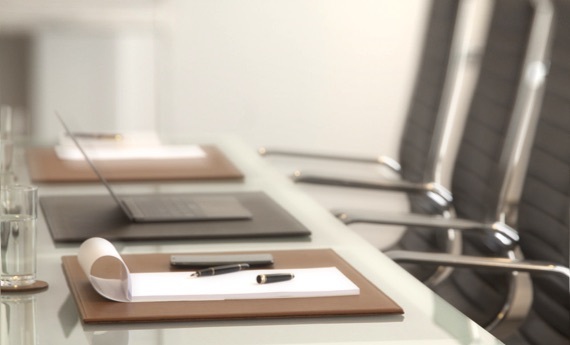 Each item is made from authentic leather and a universal size, so you will not have to worry about your document not fitting. 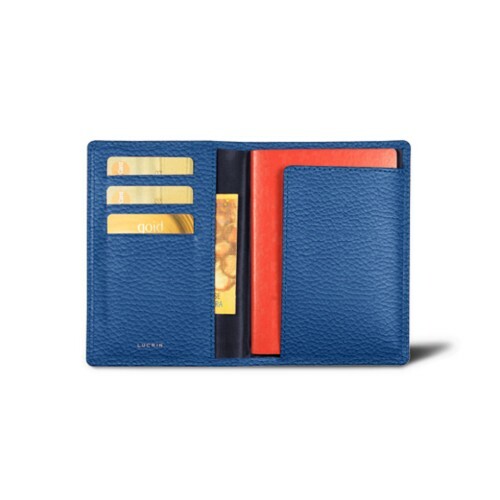 Take your pick from our exclusive selection. 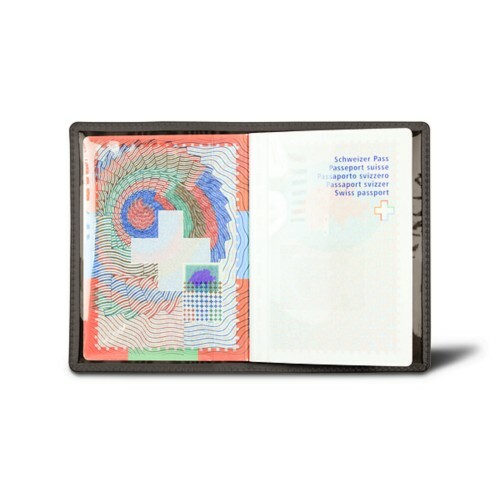 We have everything from simple holders to luxury holders that also store boarding passes, credit cards, currency, and other items. 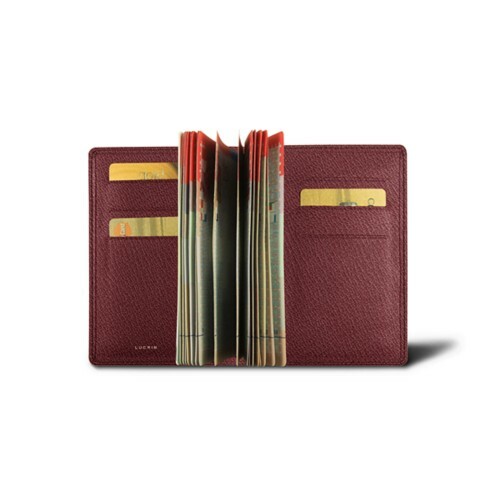 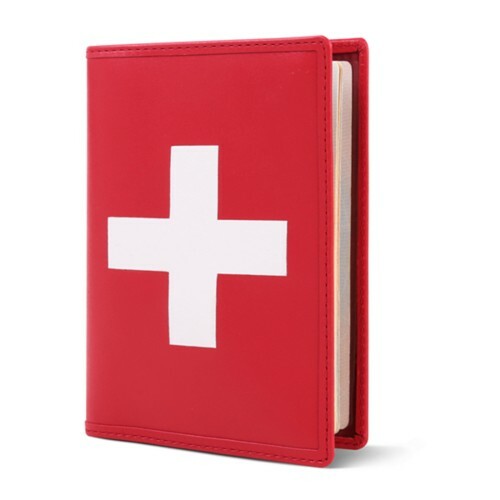 Each unique leather passport holder from LUCRIN is available in various colors and leather types, so each member of the family can have their own unique product. 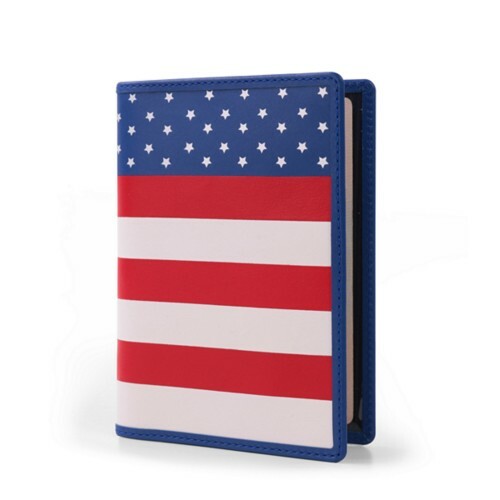 Engravings are also available to further customize your passport holder.